As a military wife of 25 years, I have moved more times than I care to count! I know what Buying and Selling a home involves. I have been in Real Estate for 10 plus years. My passion is using my experience to help YOU. Finding the home that fits your needs. Selling your home as quickly as possible for the most profit as possible. Providing answers for any Real Estate questions you may have- big or small. 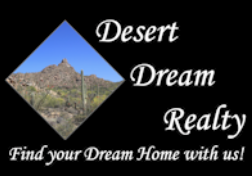 Finding a Seasonal or Long Term Rental in our beautiful area. I work with several local trusted lenders, inspectors, etc. Buying and Selling a home is a big deal. We can work together and make the transition as smooth as possible.